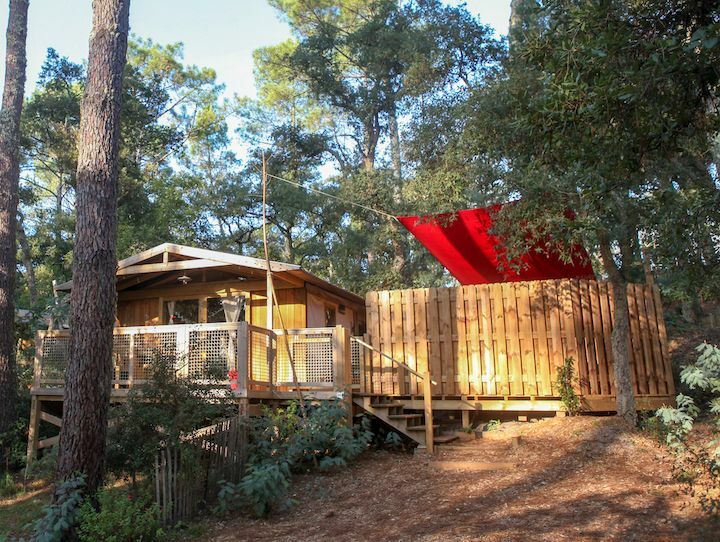 Novelty in our Camping Les Chevreuils, the ENJOY Surf School has settled in our campsite to help you discover surfing and other activities such as paddle rides on Lake Hossegor, or walks in the Seignosse forest with electric mountain bike. Whatever your level, age or physical condition, Peter will adapt to make your session a highlight of your hollidays vacation. 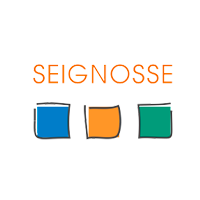 Come learn surfing in Seignosse with ENJOY Surf School. Supervision by a state-certified instructor, liability insurance. In case of adverse weather (storm or lack of waves) surf lessons will either be postponed or replaced by alternative activities (paddle, mountain bike rides, theoretical course). The Moors is undoubtedly the paradise of surfing. Bordered by 100 km of coastline, exposed to the most beautiful waves of the Atlantic, the French region has indeed become the cradle and the capital of Surfing in Europe. 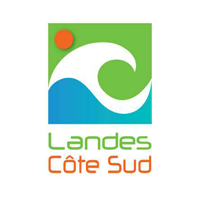 The Landes coast has several dozens of internationally renowned spots, popular among the greatest professional surfers. Some are even hosting high-level competitions of a global scale. Beginners or Great amateurs will nevertheless find their happiness between the numerous seaside resorts of the Landes, in Aquitaine. 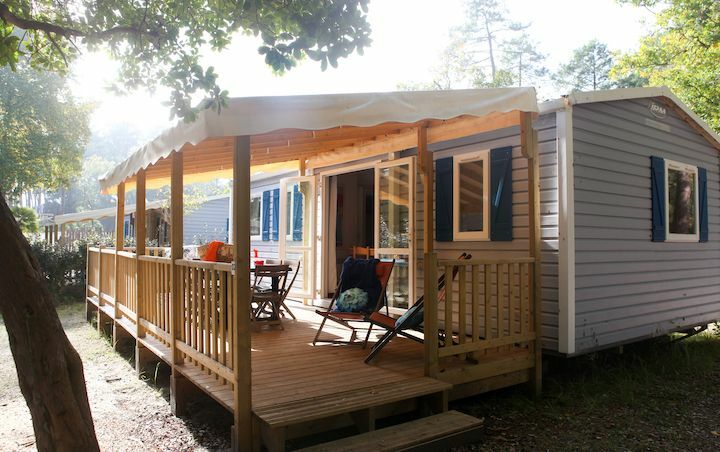 For your surf camp stay in the area, camping Les roe Deer is delighted to welcome you. Rated 4 stars, it is located between the best spots of the Landes: Capbreton, Hossegor, Seignosse and Vieux Boucau. Its green surroundings, its calm and its conviviality will surely seduce you. 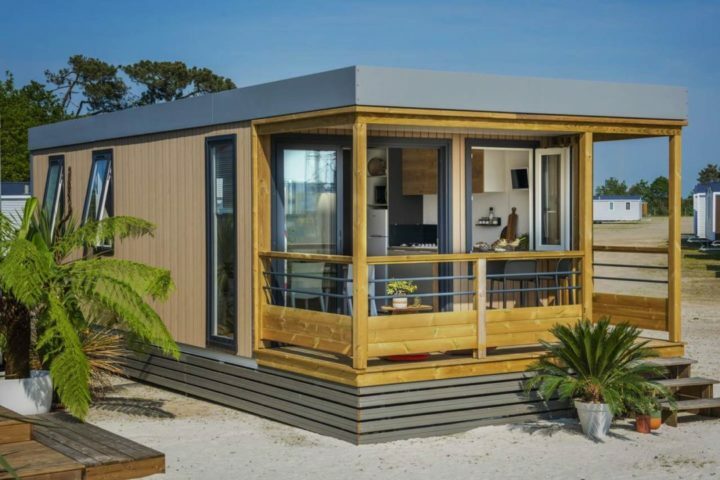 Its accommodations are also comfortable so you can really relax after spending your energy on the waves. The water is mild, so the temperature is ideal to wait for the most beautiful waves, even for the day. And one is never disappointed because the swells are particularly generous. The spots of the Moors have nothing to envy to those of the Basque coast and are proving even better according to the big fans. It is not for nothing that the Moors became the epicenter of surfing in Europe. 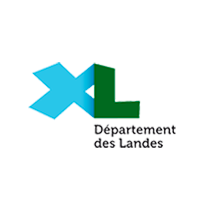 Exceptional sand waves, a privileged natural environment, almost wild and perfect temperatures distinguish the Landes coast. It is frequented from March until September. Professionals as a beginner will be delighted since many surf schools are present along the coastline. 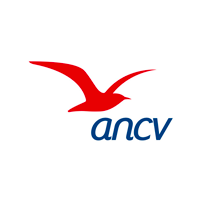 These offer introductory and advanced courses. Make the most of your holiday by staying at the 4 star Moor s Les Roe Campground, ideally located near the best spots. Your holiday surfing in the Landes is of course the perfect opportunity to surf the most beautiful waves. Take the time to browse the resorts to satisfy your passion for surfing. Hossegor and its spot the north, the spots of the South and the North west of which Seignosse, Biscarosse and Capbreton are the main must for any surfer who respects! Hossegor and Seignosse receive each year the world Surfing Championship of the Roxy and Quiksilver Pro. If you come in October, you will have the privilege of attending. The campsite les roe deer is an excellent starting point to radiate the unavoidable moor spots. From Hossegor to Seignosse, passing through old Boucau and Capbreton, the journey will take you no more than 10 minutes from this campsite. 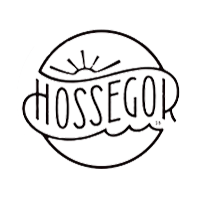 Hossegor is can be reserved for the greatest surfers, accustomed to surfing the violent waves. The asses and the pit are the most popular. Their tubes are simply perfect for surfing the oar or jetski. Their size and hollows are impressive. The pros agree that the waves are sweeping very well. With such swell, the sensations are guaranteed! The beaches of the central and South are quieter, so advised to the beginners surfers. In winter, large waves and retreat spots are available in Surf Camp Hossegor. The Surf Camp Seignosse is also a real joy. The waves go by small swell but are of super quality. Better exposed to the swell, it is possible to defy the waves every day in summer. The Bourdaines, the Penon and the barracks have very nice sand banks. Most of the Roxy Pro and Quicksilver events take place in Seignosse. The quality of its waves and the conditions are surely for something. 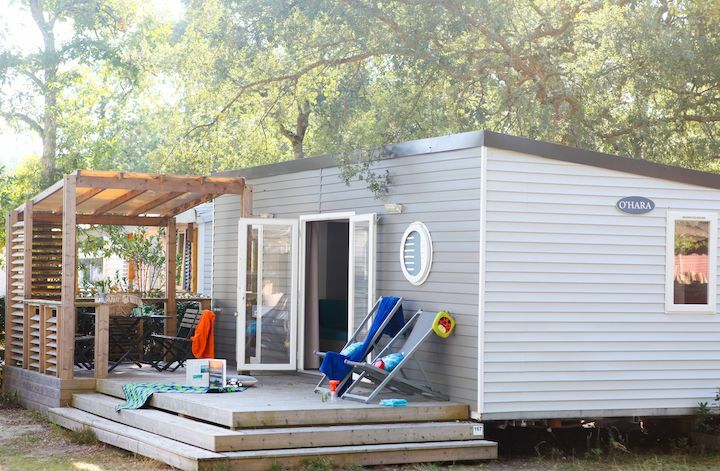 For your surfing holidays, discover the holiday rentals available at camping les roe Deer, on the road to Hossegor. This outdoor hotel includes cottages, bungalows and mobile homes in the Moors equipped to accommodate your tribe. As a family, as a group of surfers or as a duo, simply choose from 1 to 3 bedroom rentals. You will find all the facilities you need in these accommodations: equipped kitchen, sitting area, shower room and independent toilet, terrace with garden furniture. 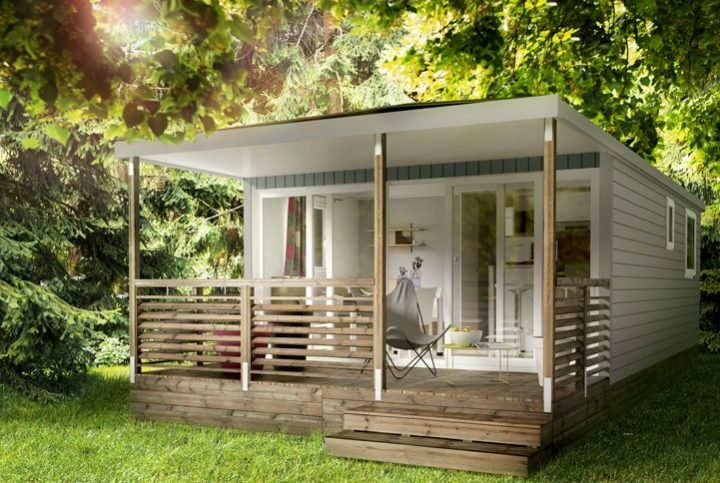 Play the originality card with Coco Sweet, half-way accommodation between Mobil-home and tent, to get off the beaten path. These are also equipped. If you like the outdoors, go for a holiday surfing with nature by camping in tents, campers or caravans on rental sites. Breathe through the scent of maritime pines mingling with the iodized air of the ocean from these grassy sites, more or less shady. On the services side, camping Les Deers offers everything you need. 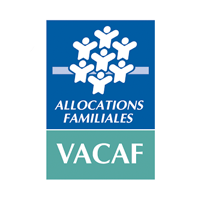 During your holidays, you can enjoy the heated pool of camping Landes, WiFi, playgrounds, laundry, grocery, bar restaurant and plenty of other services.